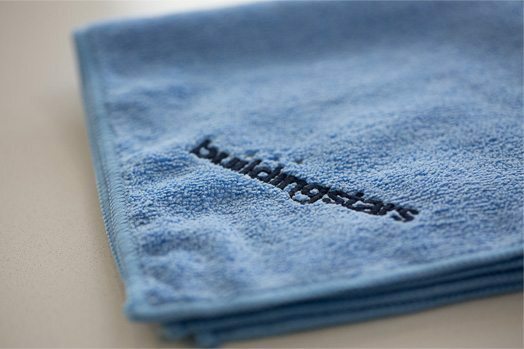 The Buildingstars Green Star program does more than protect the environment – it protects your bottom line. We go beyond green cleaning, creating efficiencies that reduce overall costs throughout your facility. Our Green Star cleaning program uses environmentally friendly cleaning methods, products and equipment, making it easy for you to protect your employees’ health – without harming the environment. 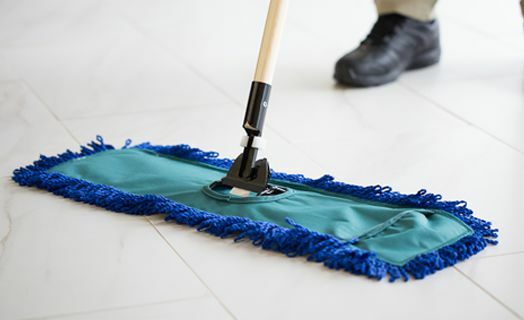 We’ll work with you to define the green cleaning procedures that work best for your property. If you have a desire to become LEED certified through the U.S. Green Building Council, we can provide green product and process recommendations, work with you to develop recycling programs, help you rethink energy management and more. 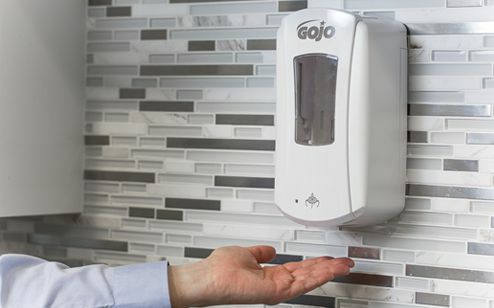 Install touch-free paper dispensers to cut usage by 20%.